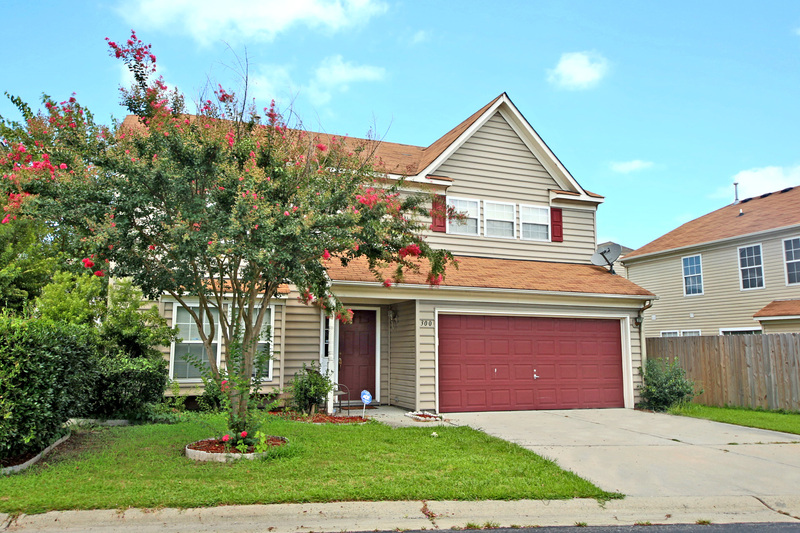 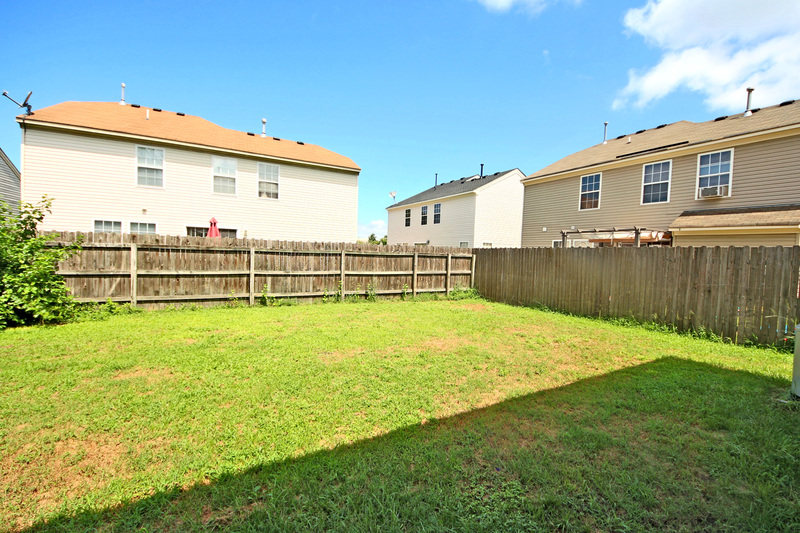 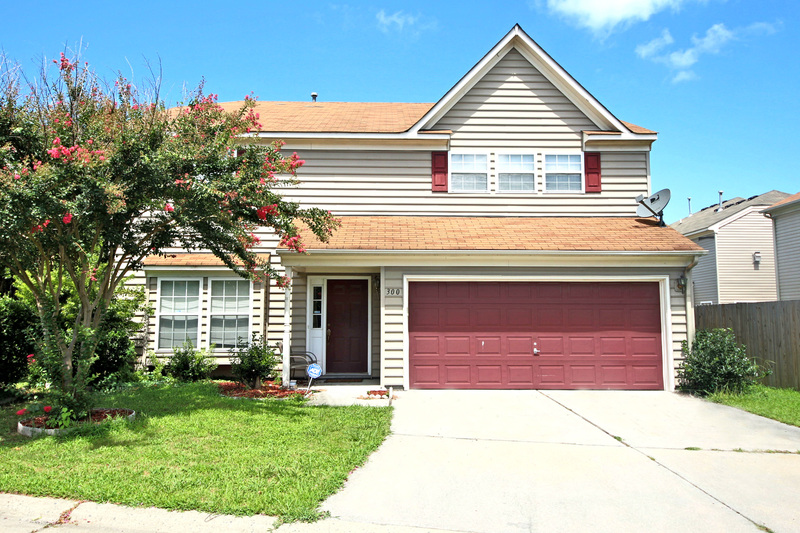 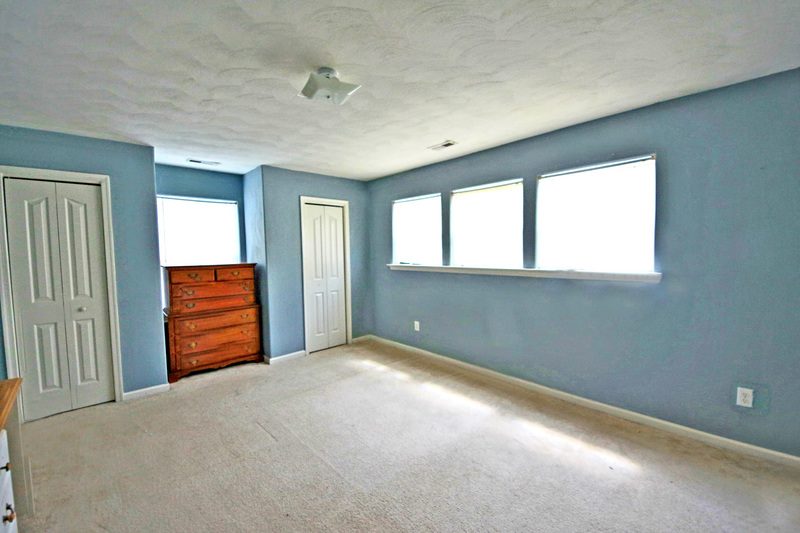 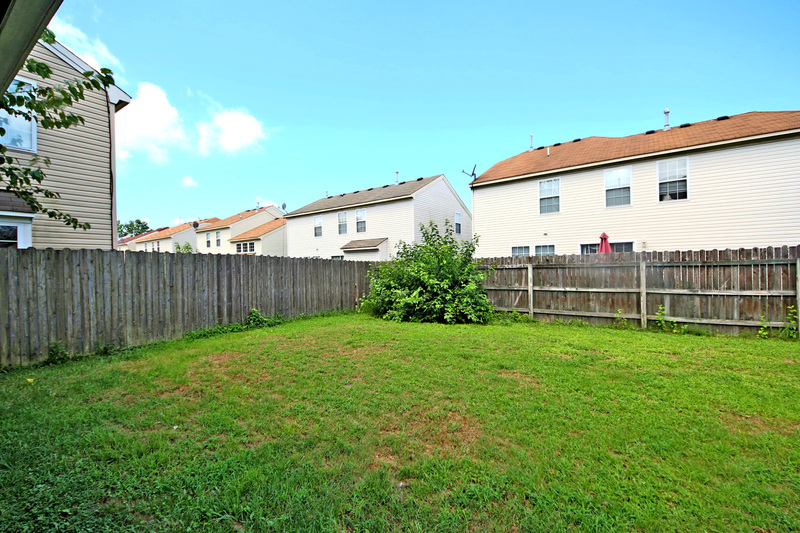 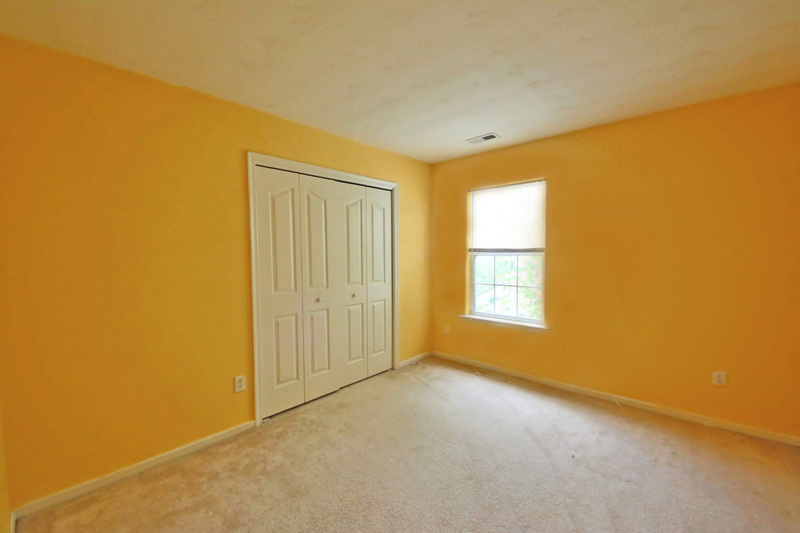 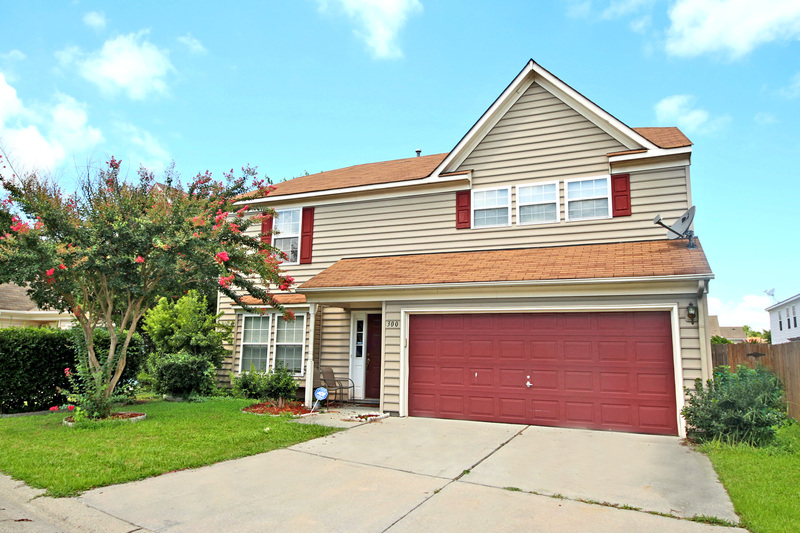 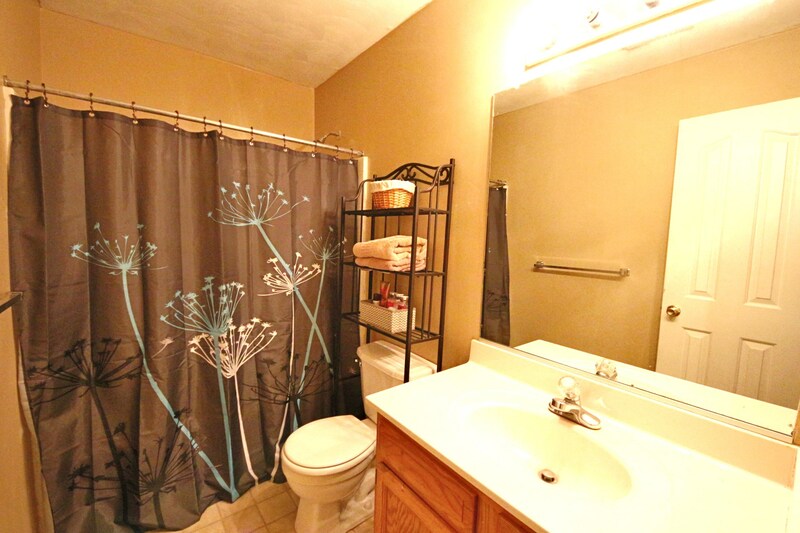 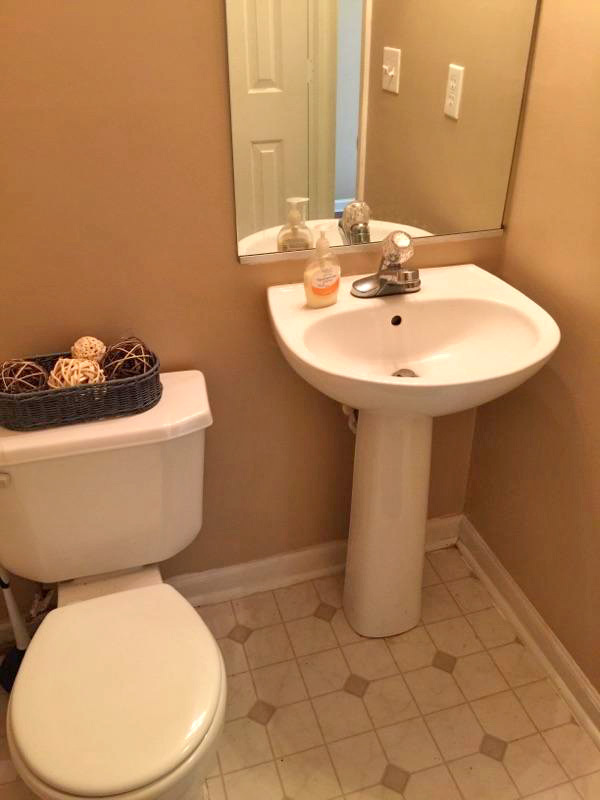 Come see this great home with an open and spacious floor plan! 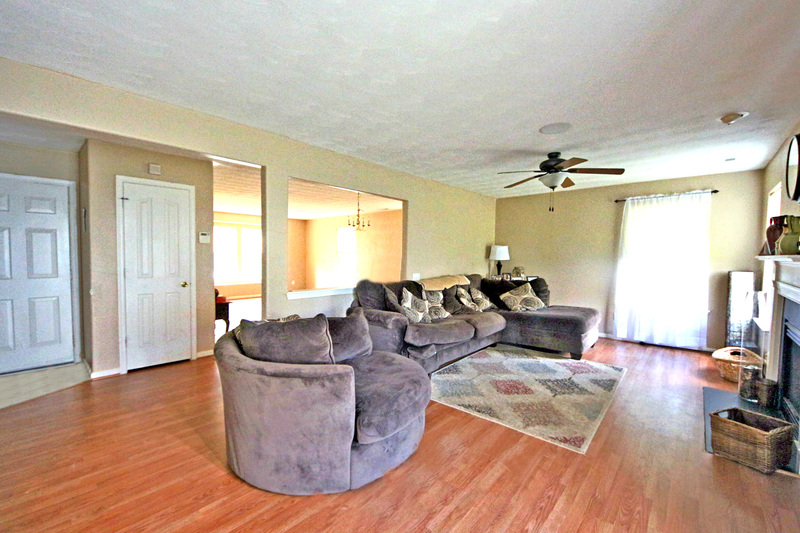 Living room, ding room, family room & eat-in kitchen all flow for easy entertaining. 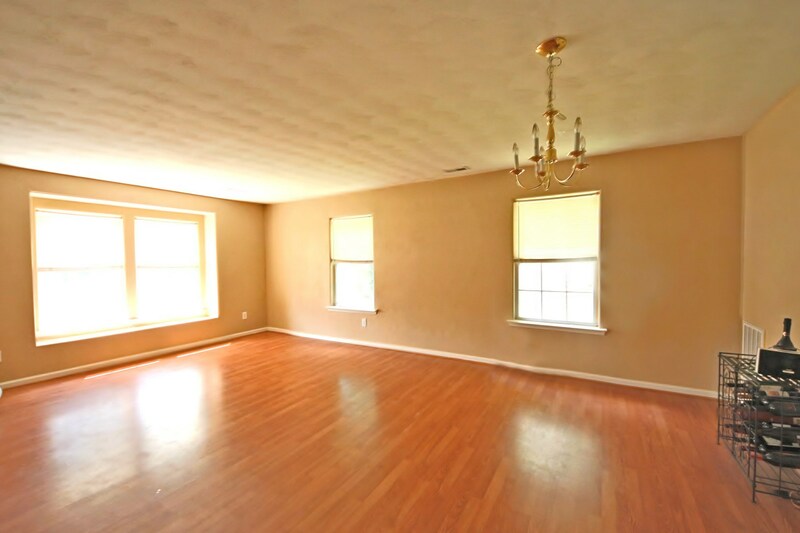 New laminate floors & stainless appliances. 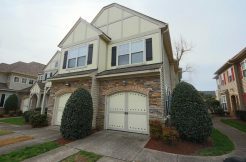 Huge master bedroom with sitting area, large bedrooms, 2-car garage and big fenced-in yard in a fantastic neighborhood with clubhouse, pool & playgrounds!